World changing things took place in Britain back in those days didn’t they? 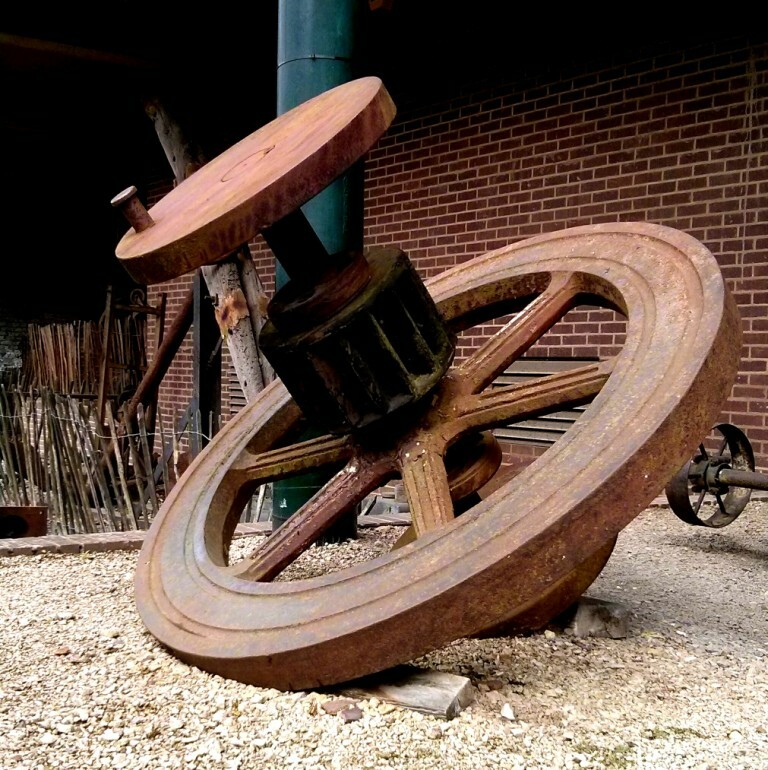 I like the photos of the huge cog, and large wheel. A real celebration of our industrial heritage Jude, and right on the mark of the theme too. I knew there would be a time when I could post these images 🙂 Thanks Pete. there is actually another tile factory that has tiles over the windows. I must do a post on that some time. Where is that, or where are those, tile factory/ies? In Jackfield – about a mile from Ironbridge. The tile factory is a museum with workshops, the one I have shown has been turned into a crafts centre and townhouses. Along the Severn. Another post! Oh, I shall look forward to your post! Wishing you a great weekend, all Four of us, take care. Don’t hold your breath! 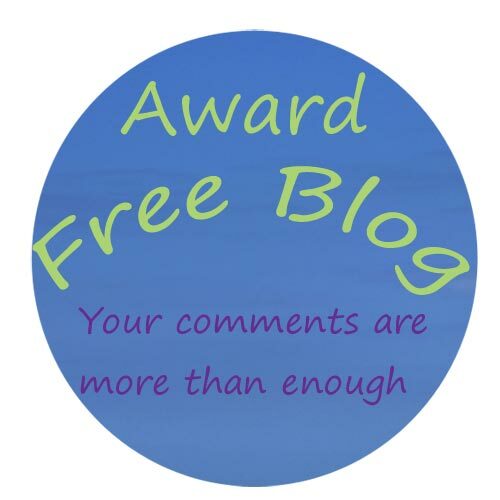 I have a list of posts that keeps getting longer and longer…!! As always Jude I am intrigued how you make ordinary objects into art with your photos. Well done! Our harbour bridge in Sydney Australia is also something to behold. Amazing how this was build, especially at that time. I think the Brits were always masters at building steel bridges. Great photos. 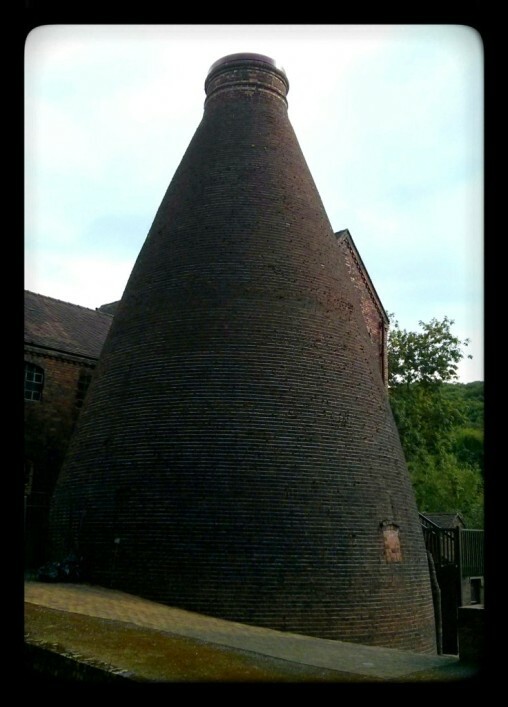 I like the shape of the kiln at Coalport. It reminds me of the ones I saw at the potteries in Stoke on Trent (in the olden days before I thought of taking photos of such things!). Fabulous photos, Jude. Times gone by … Amazing how stout and sturdy things made ‘in the olden days’. 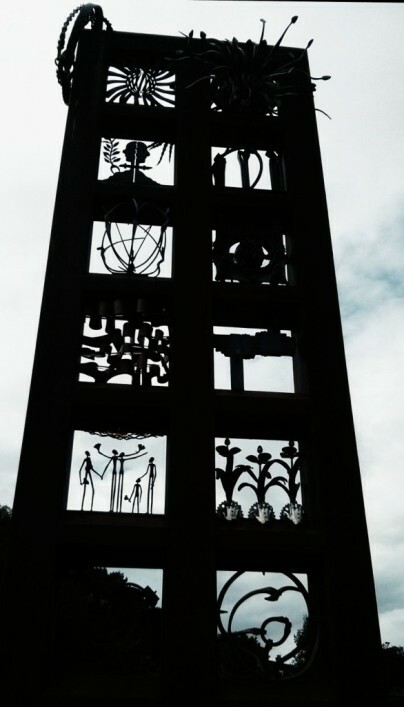 Love the history in the pivtures and thinking about the men who worked the tools and machines. Why is industrial stuff always aesthetically pleasing? Maybe because form and function are so wedded. A beautiful collection, beautifully photographed, especially the wheels. Thank you Meg. 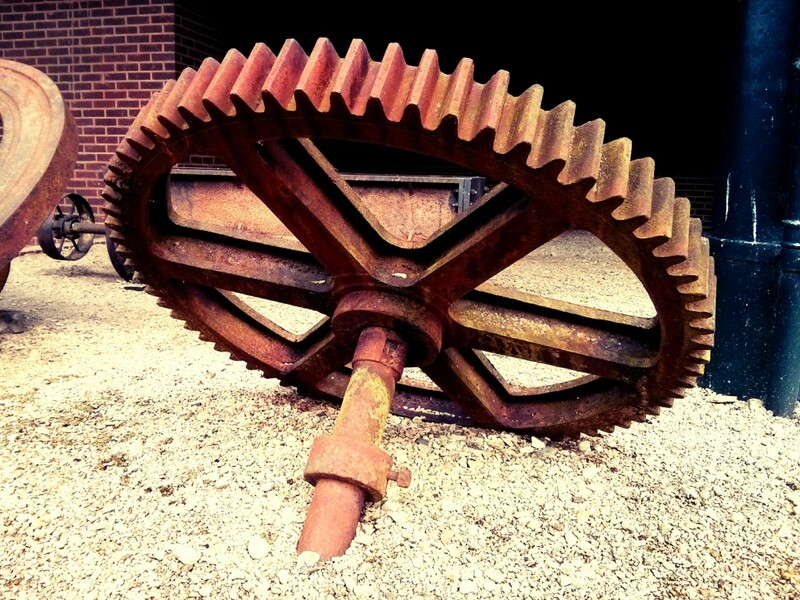 It’s not something I photograph often, but I did like the shape and colour of the large cog and wheel. England was the master of industry way back. Sad how times change, but pleased that history is still recorded in all the museums to show it like it was. The photo of the kiln is so interesting. Is it simply the angle at which the photo was shot, or is it really that unusual shape? I’ve never actually seen a kiln that wasn’t a ruin so this one really got my attention. It really is that bottle/funnel shape Jo. Though it was quite difficult to get the whole building in so there is some amount of perspective distortion.